These biscuits are packed with flavor! 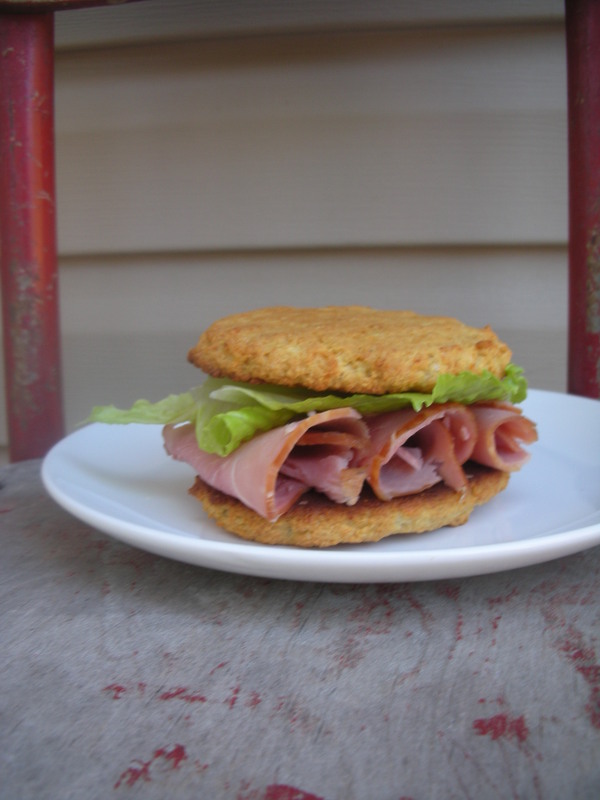 You can make them mini size for snacking, or make them larger and flatten to serve as a bun for a sandwich. Either way they taste great and are a cinch to put together. I make a large batch and freeze them. So whenever I want a BLT or a biscuit with my eggs, I just throw one in the toaster oven. Combine all ingredients in food processor until it forms dough. Scoop batter, flatten with a damp hand to make buns. *yields approximately 14 buns and 30+ mini biscuits. I think your web site is lovely! My sister and I are identical twins. Lisa suffered from horrible symptoms like her hair falling out and her skin was red and spoltchy amongst many, many other things. I had issues that were severe but not like hers, at least not yet anyway. She did like you, researched other alternative ways to help herself. Now, she is helping others do the same thing. I just wanted to encourage you that what you are doing is awesome. I happened to be looking up gluten free web sites and ran across yours. THANK YOU THANK YOU THANK YOU for sharing what you are doing with others. It’s a blessing and I can’t wait to try some of your recipes. I think you are on the right track. Thank you so much for your encouragement Melissa! I am doing my best to simplify gf cooking, but keeping it as natural and “unprocessed” as possible. Thanks for reading! My sister, mom and I are all trying out new recipes that we like and sharing them as we adjust them to our tastes and wow, there are some good ones. We are cooking for health specific content and for gluten free. One of my favorite recipes is Kale Salad. Julienned Kale with lemon juice, walnut or olive oil, walnut halves, grape halves, golden raisens, and cranberry pieces. Mix and wait overnight to eat. It’s the most fiberous and filling recipe ever. It’s a whole food that feeds the thirsty thyroid some much needed nutrition to run our bodily organs in tip top shape. I topped a sirloin burger with this mix and it was fantastic! I enjoy browsing your web site and I am telling all of my friends who are going gluten free, too. Keep up the great work! Thank you Melissa! That kale salad sounds delicious, I’m going to try that! Just found your site last week and have already tried two recipes – wonderful! The Cranberry Walnut Muffin (did it in a pie plate) was so good and last night I fixed these Onion Cheddar Biscuits for a group we had over for soup and muffins – they were awesome!!! Thanks so much for sharing your gift for making eating this way (gluten free) such a pleasure – will be checking back regularly and trying your other recipes also. 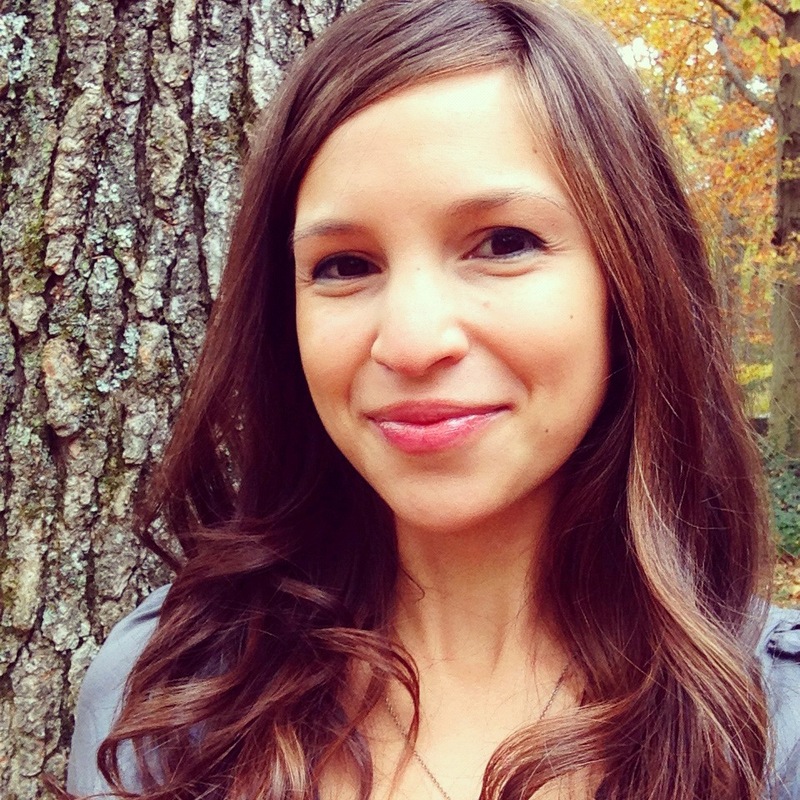 If you haven’t seen this site, Kelly has used her almond milk leftovers to fashion a couple of different cookies: http://www.thespunkycoconut.com – they were in her first cookbook. Thank you again and looking forward to future postings! These were quite yummy and made 1/2 biscuits and 1/2 buns for sandwiches this week. We cannot use dairy so I have always subbed the butter in your recipes with Grapeseed Oil as it lends a buttery flavor and I used Daiya cheese in these. Wonderful :-) Thanks again and keep’em coming! Made these to go along with dinner a few weeks ago- amazing! I think ill make them again for tonight to go with our roast! Yum!!! Hi, these look fantastic! I’m wondering… could I use coconut flour instead of Almond Flour in this recipe? I am trying to use more coconut products and have a lot of coconut flour to use up… what are your thoughts? I find that when baking with coconut flour A LOT of eggs are required, would this be true for this recipe as well? Jenni, using all coconut flour would definitely be an experiment, as you know coconut flour works very differently from almond flour. The texture would also be different. I’m sure if you figured out the right proportions, it would taste great! If you do try, please be sure to tell us how they turned out! Also, coconut flour freezes really well. 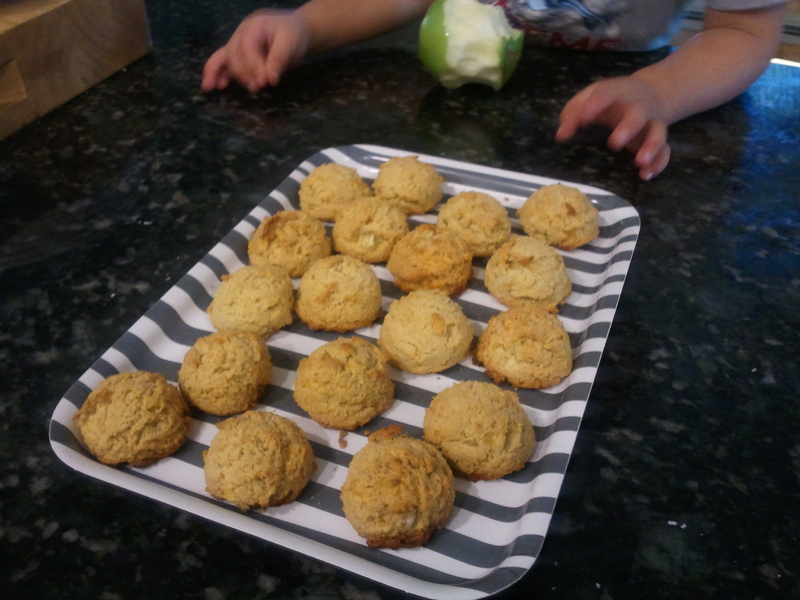 i made these tonight and they were a huge hit….gluten free and gluten eaters alike. the onion flavor is very present but not overpowering. they were really very good. my husband, who has to eat a gf diet and has endured a lot of “misses” as i’ve experimented, was particularly fond of these. great recipe, michelle – easy and foolproof with excellent results. Hi Michelle! I tried a batch this morning to use to make an egg and sausage sandwich. Totally worked and were very good! Thanks for sharing and keep the recipes coming. I have referred many of my friends to this particular recipe. 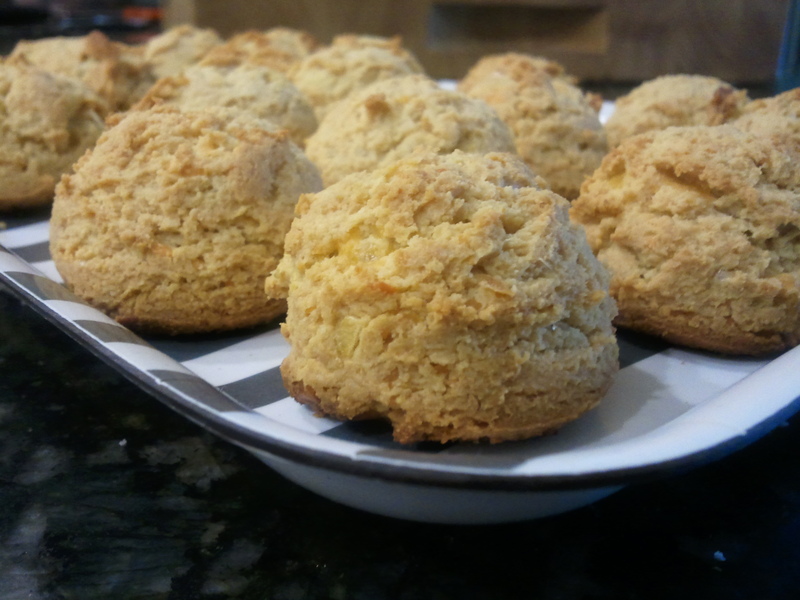 I made a big batch of these biscuits and had them in the fridge for 1 weeks. I kept pulling them out a few at a time and warming them in the oven or microwave (when I was in a hurry) and wow were they awesome! I am grain free right now. I made homemade spaghettl sauce and was going to eat some in a bowl all by iteself until these biscuits called my name from the refrigerator. It was so satisfying having my sauce and the biscuits together. I thought I was in heaven. Many of my friends are now trying this recipe of yours. I saw this one is a winner in my house! Thanks! Hi, I’m new to the site and loving it! I’ve been gluten free for awhile, but recently discovered that I’m intolerant to ALL grains. I’m finding your recipes even more delicious than the traditional gluten free ones! Thank you! They say it works as a binding agent, like applesauce or banana. I love love LOVE this recipe! I just started a gluten free diet last week and I’ve tried several recipes online with less than tasty results! I was starting to have quite the pity-party for myself until I found your blog and this recipe! It is amazing and so flavorful! Thank you for sharing this, it has truly given me hope that I can do this! Your website is AWESOME!! I am following the SCD diet and this is so helpful. My husband was diagnosed as a celiac about 4 years ago. He has survived on the growing range of glutin free baked goods available since then, but he has never been very happy with them and they tend to languish on the kitchen bench after the first slice disappoints. So I have embarked on a quest to make my own baked goodies that we can share. My first batch of biscuits was a hit and I’m making the pitas for dinner tonight and for packing his lunch into during the week. Thank-you for the recipes that don’t require a pantry full of ingredients nor hours worth of preparation.